Tickets for Disneyland Paris (DLP) are expensive, and it’s possible you may have one or two days when you want something else to do. 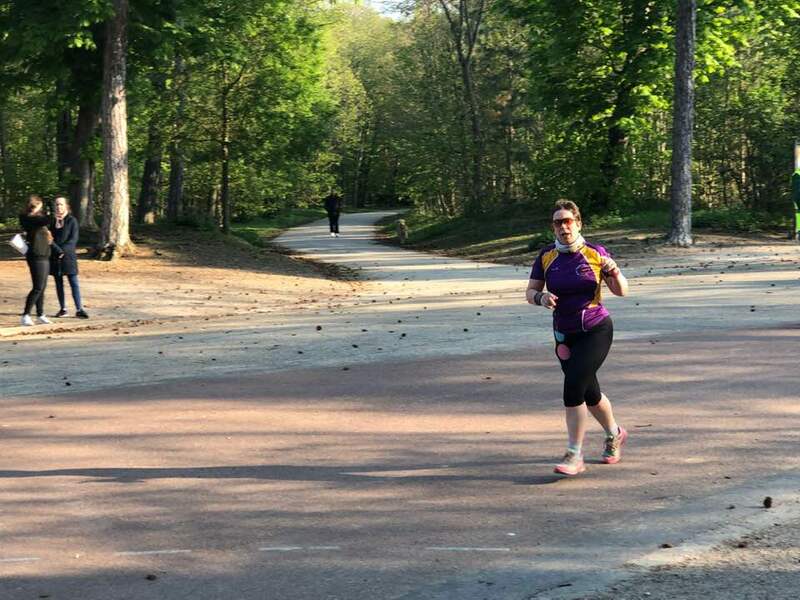 If you’re lucky, your hotel might have a pool, but if you fancy going a bit further afield, the 2 best options are a trip into Paris itself, and a visit to the Val d’Europe shopping centre. Travelling into the capital is fairly easy – the train station beside the park is on the RER A4 (red) line which goes straight there. Queues for the manned ticket desks can be quite long, but the automatic ticket machines are pretty straightforward and can be used in English. You’ll need an RER ticket (about 9 euros each way), and it can be worth getting a carnet of 10 metro tickets to use when you’re in town (13.30 for 10). Prepare yourself as you would for any big city notorious for pickpockets – keep your bags and valuables close to you, and watch out for strangers approaching you. 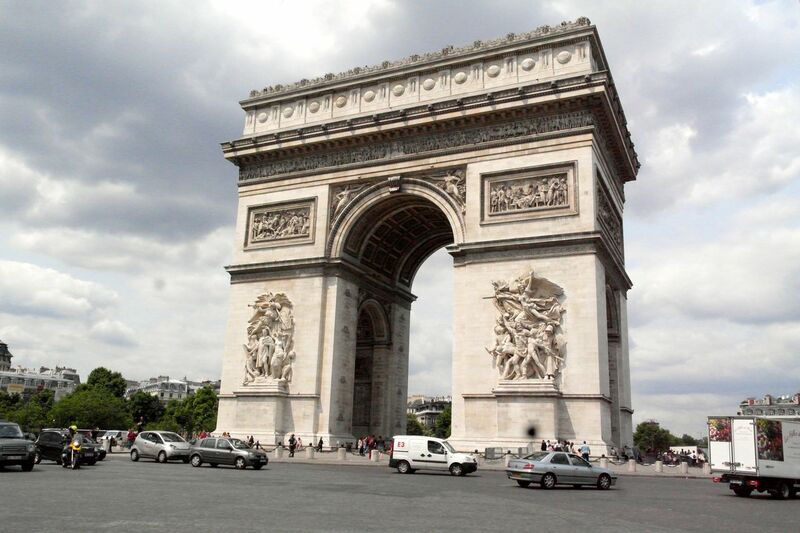 Get off at Charles de Gaulle l’Etoile, and follow the brown signs to surface right in front of the Arc de Triomphe. Marvel at the traffic whizzing about the world’s most famous roundabout, with some animal-like herding instincts telling them when to stop and go. 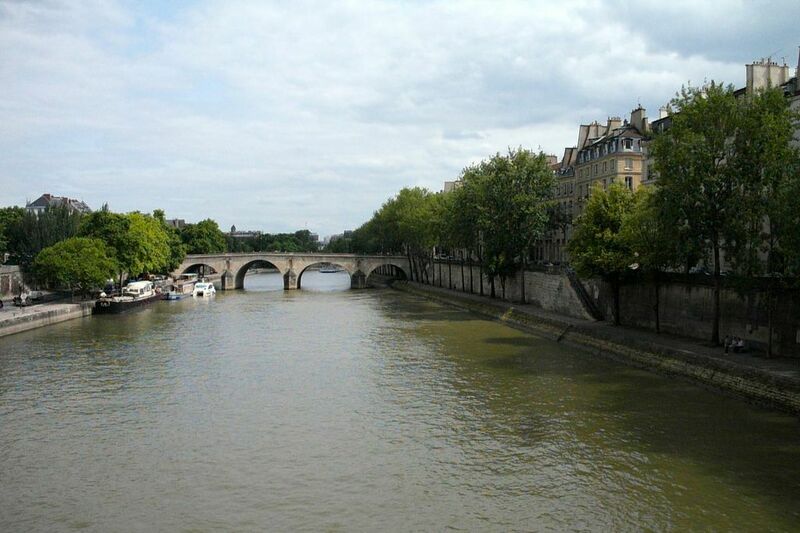 From there, take the metro line 6 down to Bir-Hakeim, for a great view of the Eiffel Tower as you cross the river. 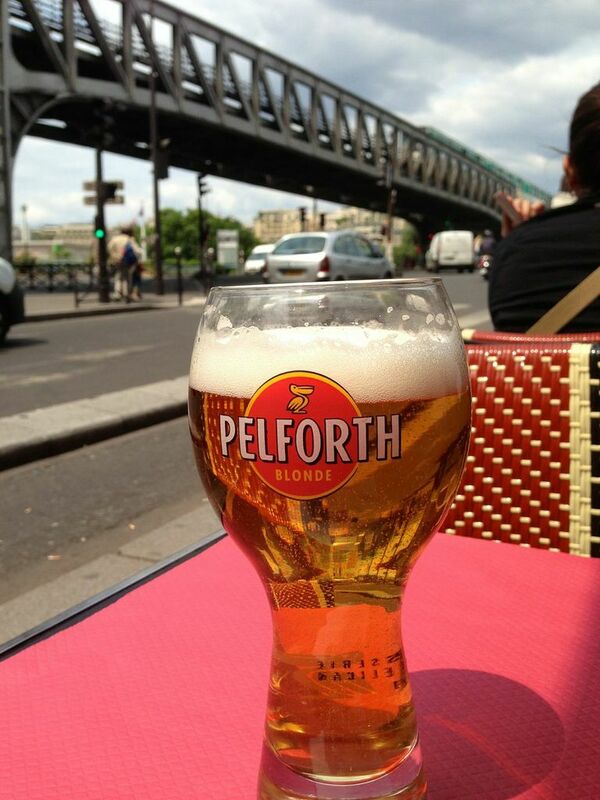 Find a street side table for an al fresco sit down over a beer or coffee, and admire the passing Parisians. Stroll along the river bank, unless you want to actually go up the tower. 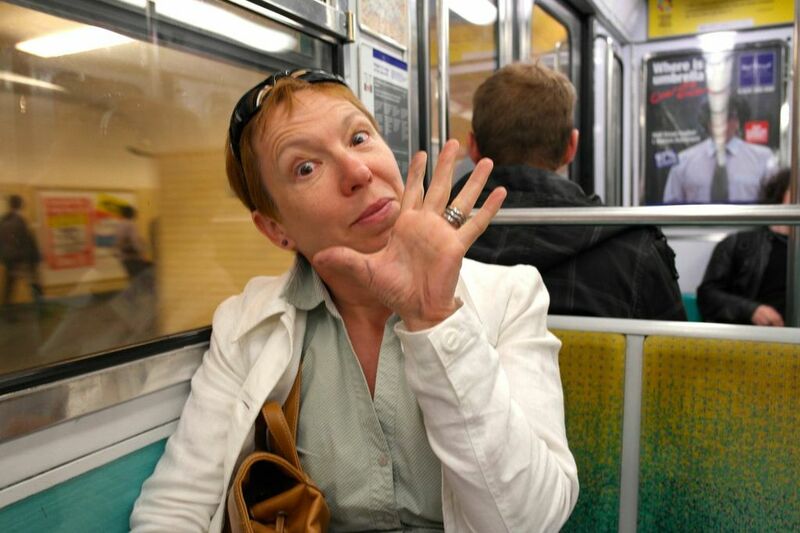 I normally like hop-on-hop-off buses in new cities, but they’re very expensive in Paris (31 for one day). 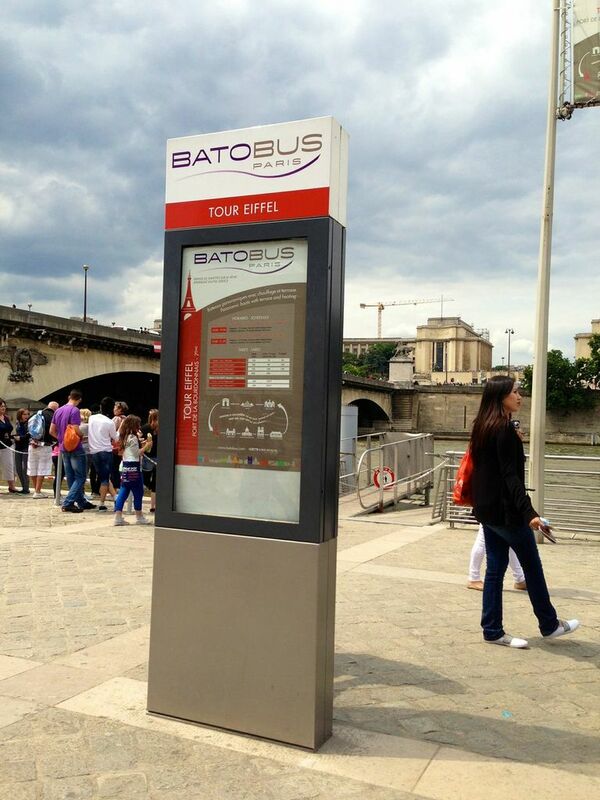 A nicer alternative is the http://www.batobus.com, which for 15 euros allows you to hop on and off at 8 of the most popular stopping points, while giving you the classic views from the Seine. (Insert in-seine joke here). Get off at Notre-Dame, and walk around the detailed gothic magnificence. At the back of the cathedral, cross the bridge to the Ile St Louis, and seek out Berthillon, one of the finest ice cream vendors on the planet. 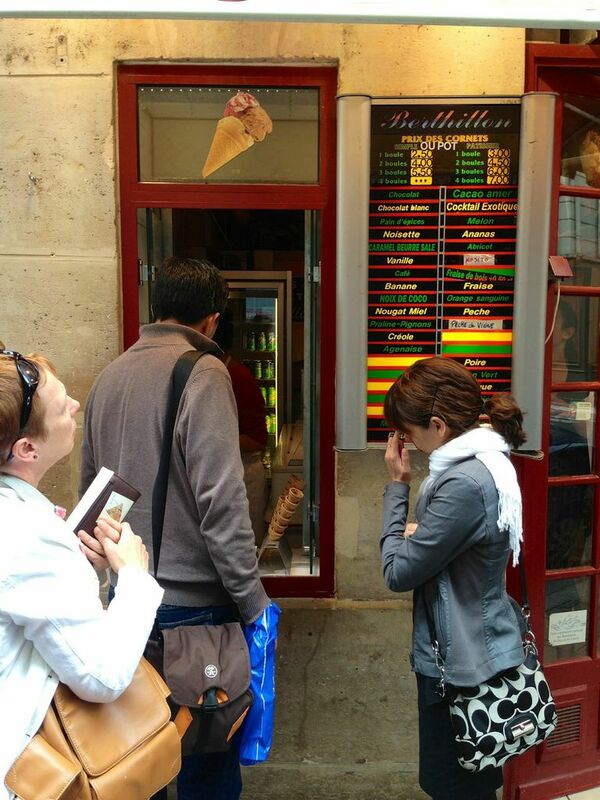 Enjoy your glace while strolling the quieter streets in this district. Free toilets are available beside the Hotel de Ville. Warning: the Metro isn’t great for people with mobility issues, and the train doors don’t give you much time to get on and off. This enormous shopping centre http://www.valdeurope.fr/ was constructed at the same time as DLP, in order to cater for the people who’d be working in and around the parks and hotels. It is HUGE. Nicely done out with glass coverings and a spacious feel to it. 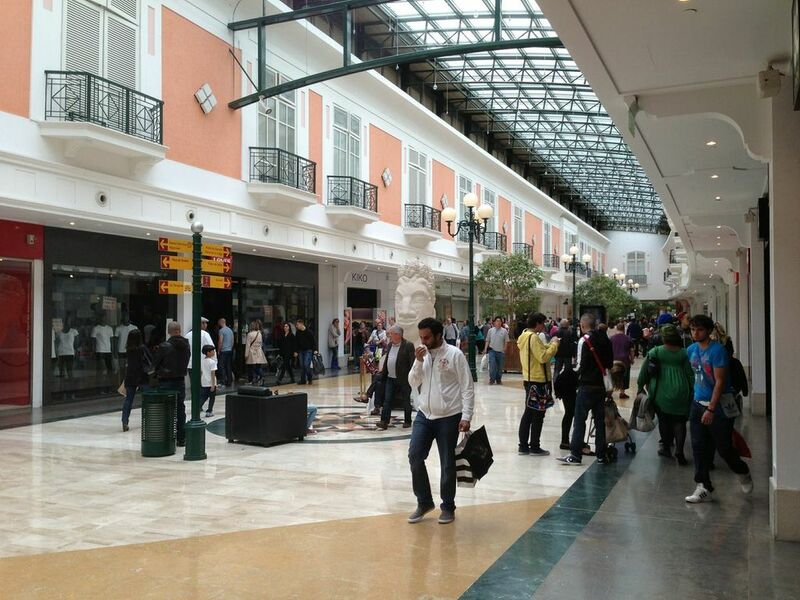 There are all the usual shops you’d expect, including a massive Auchan supermarket, and Apple store, Sephora, and Gap. There is also a designer village next door, with many high end shops like Jimmy Choo and Armani. Your hotel might give you a discount card for 10% off, as will a Disney Shareholder card, but the shops might not accept these if the goods are already reduced. But on our trip we managed to get a free coffee and bun from Starbucks. 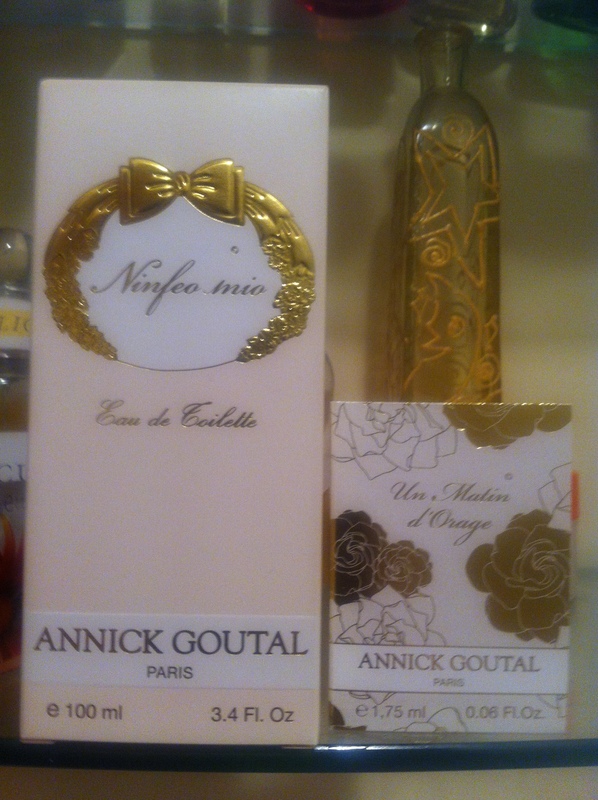 My favourite shop here was the Parisian fragrance experts Annick Goutal, which has some intriguing and unusual scents , many of which are gender-neutral. A bottle costs about 60. The shopping centre also has a terasse of eateries, ranging from McDonalds (with an automatic computer ordering system), to a Lebanese place. The Pasta Pizza restaurant does a good Menu Presto for 10 euro, comprising a plate of pasta and a drink. They’ll also serve olives and bread at no extra charge. And on top of all that, or rather underneath, there’s an aquarium in below the ground. Most hotels offer a shuttle service to the centre (5 euros return each), or you could go by train (one stop from the DLP station).